This time of year can get a little nuts, even though it is supposed to be about fun and family. 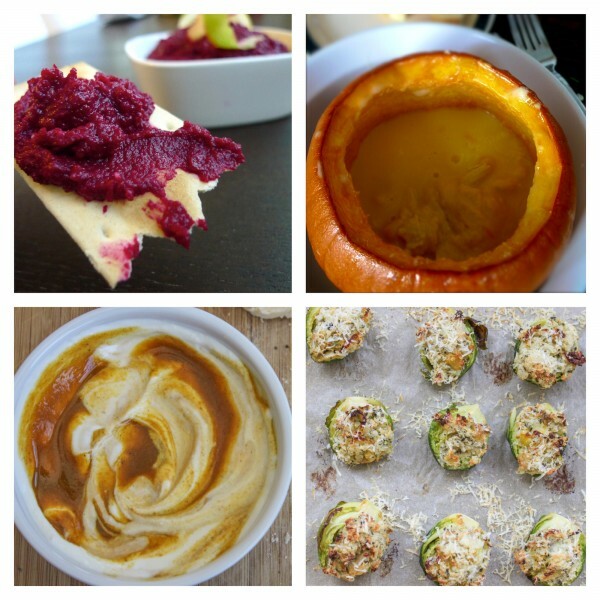 Don’t worry, here are four time-saving Thanksgiving appetizers. How? Well, they’re easy to make and they’ll keep your guests busy eating while you enjoy a nice glass of wine. Stuffing Brussels sprouts might seem like an impossible task but it isn’t, I swear! It’s really no different than making stuffed mushrooms. And look at it, it is so elegant looking. This is definitely the recipe to impress your friends with! You can see full photo instruction on stuffing Brussels sprouts here. 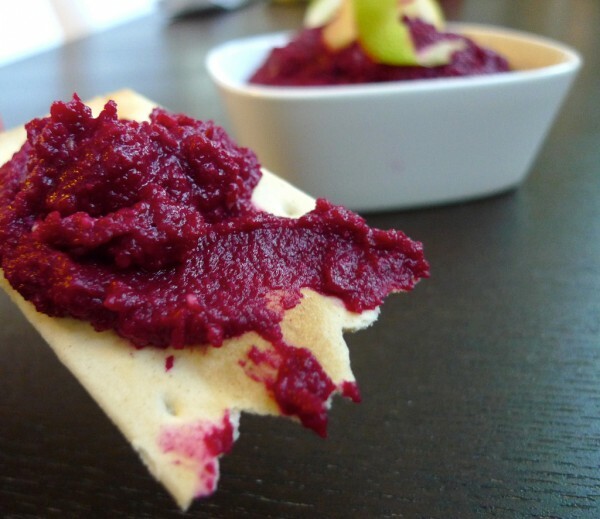 Rich, earthy and with such an amazing color, this Red Beet Hummus recipe is a great, simple starter to almost any meal. But that lovely red color just screams fall and fabulous, no? It’s a fondue baked inside a pumpkin, I don’t really have much else to say here other than why haven’t you made this yet? So simple! So tasty! SO Thanksgiving. Pie is not the only way to nab some pumpkin. This goat cheese fondue recipe is the first thing your guests will notice. It looks that much better in person, if that is even possible. 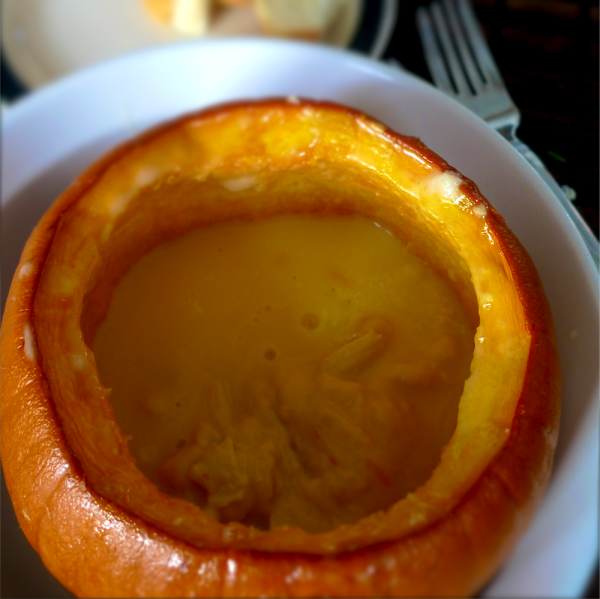 See full photo instructions on how to make this Pumpkin and Goat Cheese Fondue recipe here.